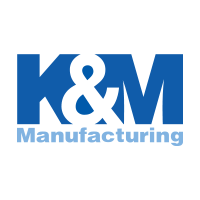 The KM 236 Uni Pro Seat & Suspension is a comfortable, quality made replacement seat that is suitable for lawn mower and skid steer equipment to ensure that you're riding in maximum comfort while busy working long hours. Conforms with ISO 796-EM9, SAE J1194, and FM-VSS302 for flammability. 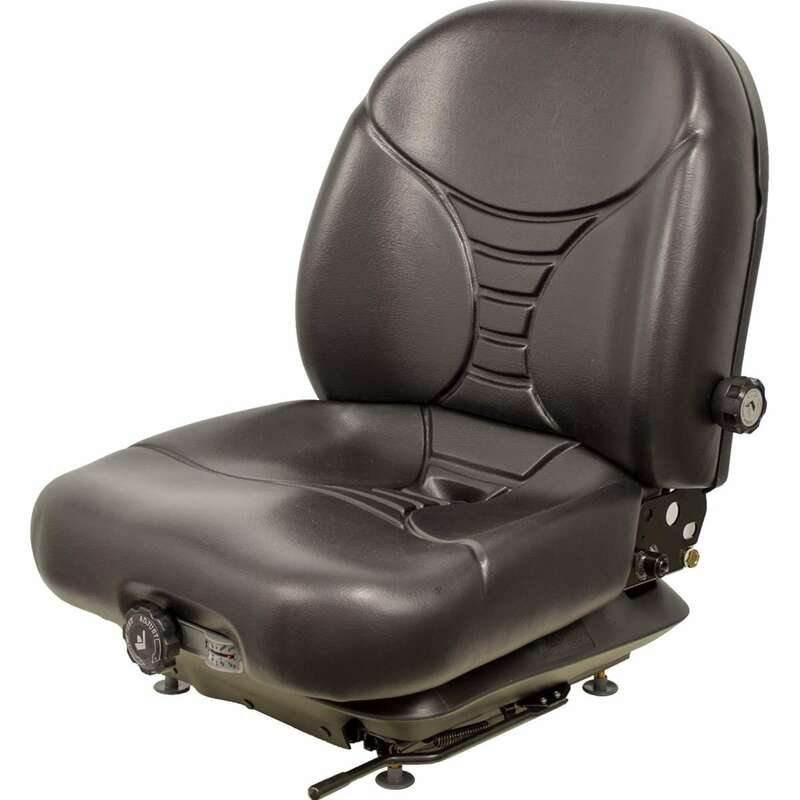 Please Note: The Black Vinyl Seat with Armrests, PN: 8507, does not come with armrests attached like shown in image, instructions are included for easy installation.